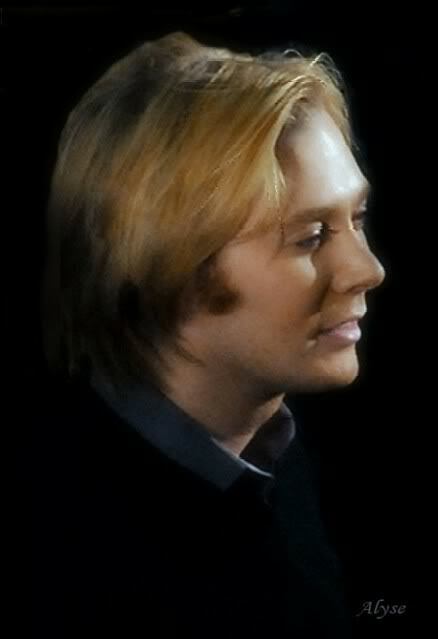 Clay Aiken Singing A Beautiful Song! 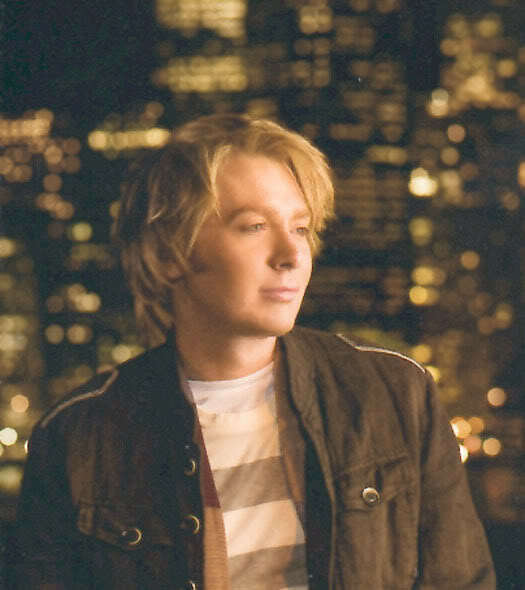 In 2008, Clay Aiken dropped his 4th full-length album titled, On My Way Here. One of the songs on this album was titled, Where I Draw The Line. It is a beautiful song co-written by three excellent writers. 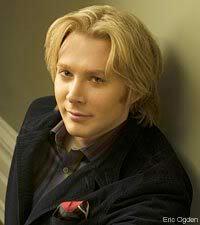 Jeremy is a well-known composer and director in the field of Christian music. He has been given composer credit on 3 other songs from Clay’s albums. Clint is a country music songwriter and producer. He has written songs for many country artist. Clint was a co-writer on Keith Urban’s huge hit, Blue Ain’t Your Color. The GMA Dove Awards-nominated singer/songwriter has written with or for numerous artists and songwriters including Francesca Battistelli, Meredith Andrews, Audio Adrenaline, Clay Aiken, Mandisa, Chris Sligh, Group 1 Crew, and Grammy Award-winning producer Nathan Chapman in addition to many others. I had not listened to this song for a long time, but I do like it. I thought maybe we all might enjoy seeing Clay sing this beautiful song. Error: Error validating access token: Session has expired on Tuesday, 21-Aug-18 16:13:01 PDT. The current time is Thursday, 18-Apr-19 06:41:51 PDT.